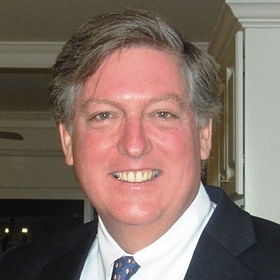 View George Murnane, CPA'S profile on LinkedIn, the world's largest professional community. George has 9 jobs listed on their profile. See the complete profile on LinkedIn and discover George's connections and jobs at similar companies. The latest Tweets from George Murnane (@gmurnane). George Murnane is the Group CEO of ImperialJet and has overall strategic and operational responsibility for the Company. Phoenix, AZ.